I couldn't have asked for a better way to end my Winter Music Conference experience. I was running on adrenaline for a good two hours after the panels ended. It was really influential for me to have someone as notable as Shaquille O'Neal recognize my enthusiasm. The panel moderator was Tommie Sunshine and his panelists were Jonathan Geronimo, the Vice President of Music Programming for Electronic & Dance Formats, Rida Naser, Sirius XM Program Director and On-Air Host, Mallory Lynn Stergakis, Sirius XM Program Director and On-Air Host and Andres Nieto. Do you want to learn the secrets inside the EDM industry? Here are all facts I learned from the Winter Music Conference: Day 1. 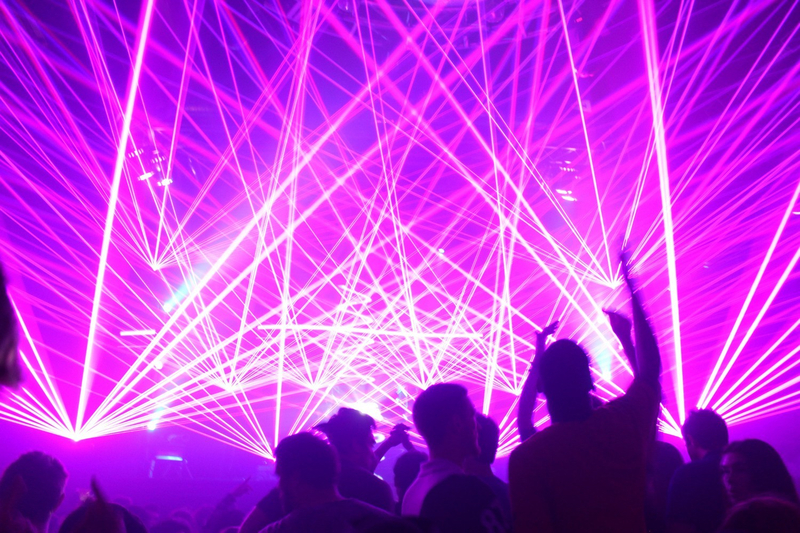 If you've ever been to a rave or EDM show, their cordial and friendly attitude is a considerable reflection of the rave community. So, I had a feeling this would be a great day! Brooke Evers – Feel It is out now! A special DJ set from Holy Ghost! In Song of a Captive Bird, Jasmin Darznik uses the lens of fiction to capture the tenacity, spirit, and ecstatic turmoil of Iranian poetForugh Farrokzhad. On sale: Wednesday, 2/27 @ 10am. Door 7 / Show 8 TICKET INFORMATION • Great American Music Hall is an ALL-AGES (6+) venue.